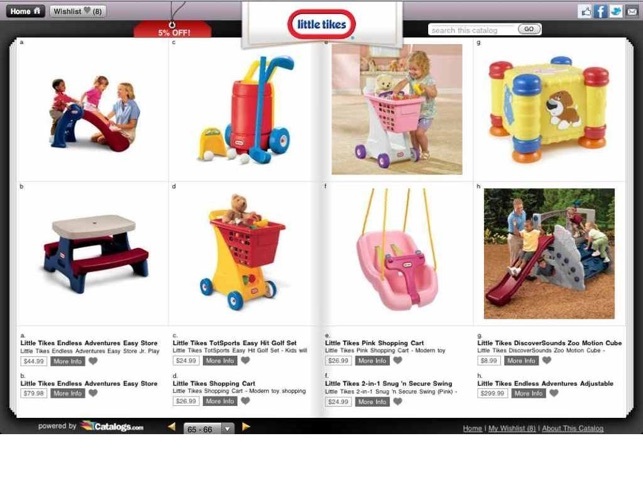 Featured in Wired Magazine, NPR & TechCrunch - Catalogs.com for iPad gives you access to hundreds of catalogs with an easy-to-use host of functions that will allow you to shop, share and shuffle your way through thousands of catalog products with the tap of your finger. 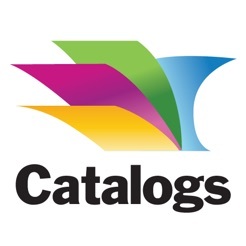 Save money with Catalogs.com’s exclusive offers including Free Shipping, 10% - 20% savings specials, and more discounts from your favorite catalogs that range from fashion and home décor to gadgets, gifts and other catalog categories. 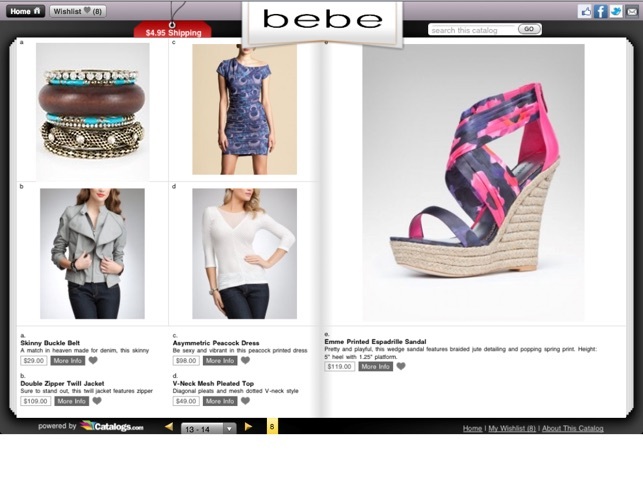 Browse the catalogs from top stores like Bebe, MacConnection, FootLocker, Musician’s Friend, Jos. A. Bank, Harry & David, Oriental Trading Company, Hot Topic, Petco, Little Tikes and so many more. 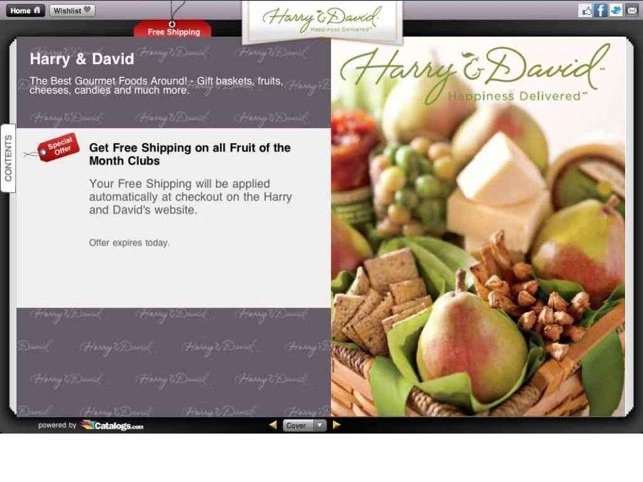 Discover hot new catalogs and valuable savings with every visit. 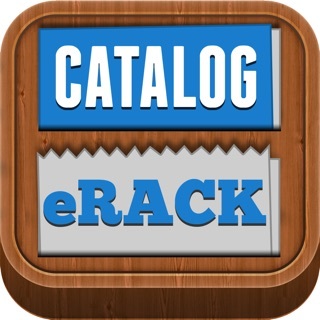 I am loving these catalog apps so, I downloaded this one just now. It is ok but, transitions from page to page are slow and the items are touchy so, if you touch one it will open even if you didn't intend for it to. The biggest issue I have at the moment is that the wish list is not working. I tapped the icon a number of times on various catalogs and still nothing. Please fix this feature. Wow. Found loads of catalogs and it's easy to use. Found a pair of cool jeans at Lucky Brand that I had not seen before. 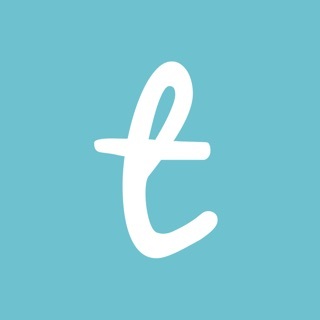 Look forward to using this app lots. Lots of great catalogs - some I never heard of which is cool! Good features like wish list and FB sharing. I want more!